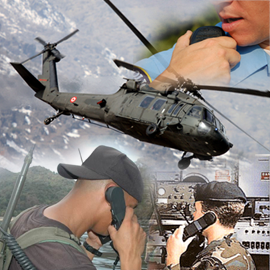 High-end secure radio communications for military, public safety and special operations air, land, sea and office applications. 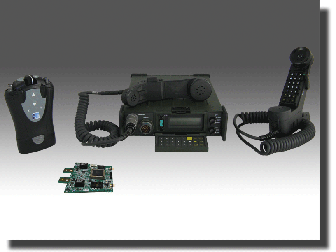 Our universal encryption family supports most radio makes and models, all frequency bands, and radio-to-telephone commander's conferencing. 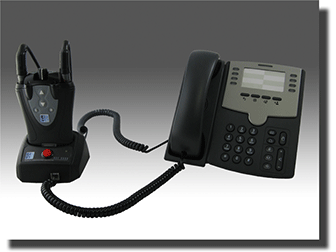 HSE 6000 & DSP 9000 interoperable universal radio encryption.